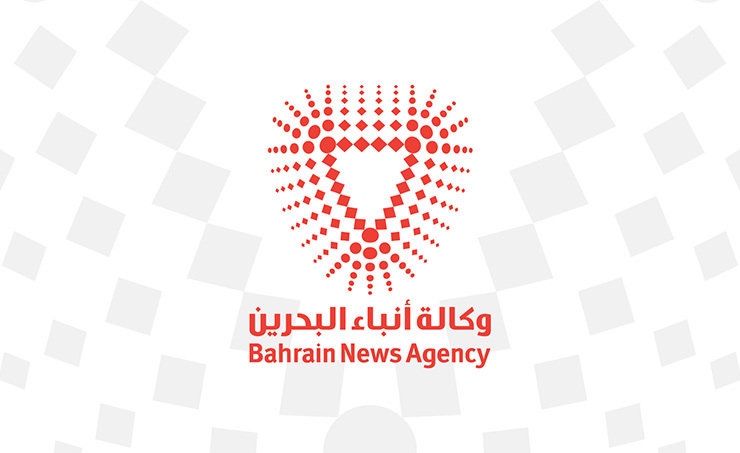 Industry Ministry launches "Bahrain eCommerce Academy"
Manama, Oct. 10 (BNA): The Ministry of Industry, Commerce and Tourism announced the launch of the "Bahrain eCommerce Academy" in cooperation with Thinksmart for Development and Training. The first of its kind in the region, the initiative aims to provide qualified training courses for Bahrainis and business establishments in the eCommerce field to improve technical skills and develop their business online. The Bahrain eCommerce Academy will be launched in the first week of November with a wide range of training courses specialised in the field of eCommerce, including: Mastering eCommerce Master class, Mastering eCommerce Marketplace, Internet Marketing Associate Training as well as Mastering Digital Marketing. All the training courses will be supported by "Tamkeen". The initiative is expected to create a conducive environment for businesses and entrepreneurs to overcome the challenges that they may face with global competition and technological development in the today’s world, which will enhance the technical infrastructure required by the advanced applications. Businesses, startups and those interested in the field of eCommerce, who wish to enrich and expand the scope of its dealings to the global level are invited to join the eCommerce training courses by registering through the following link of Thinksmart: www.thinksmart.bh or by contacting: +973 1774 6746. Please note that the training courses are in English and the registration are subject to Tamkeen requirements and standards.